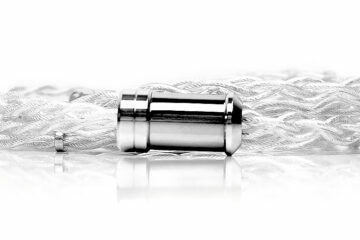 With a wealth of globally patented technology, Questyle Audio are a company dedicated to the design and manufacture of high-quality audio products for use in the home and portable settings. The company, which has subsidiaries in China and the US, have dedicated large proportions of their research & development in perfecting high-end audio reproduction. 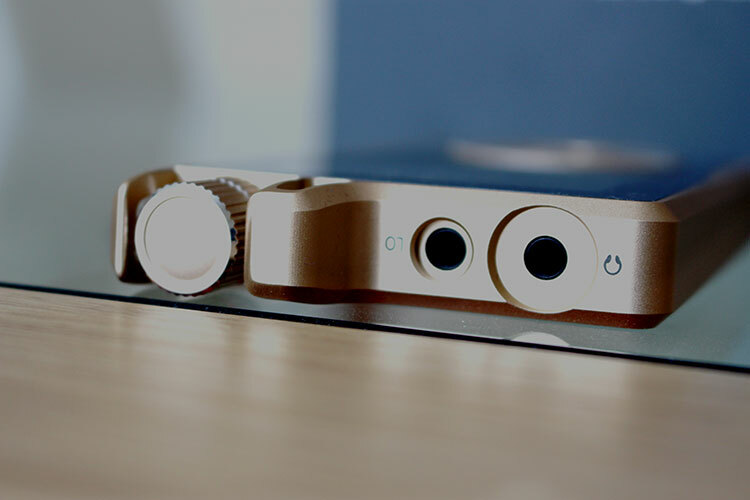 After setting themselves a goal to create a portable audio solution, Questyle has recruited all of their efforts and technical prowess to rethink the Hi-Fi listening experience. The result, just after three years, has culminated in the QP1r Digital Audio Player; a machine employing a twin steering wheel design, pure class A capabilities, support of DSD128 and impressive build. As if that was not enough, the DAP runs with quiet operation while simultaneously being able to drive high-impedance headphones. The QP1R retails for $899 (£745) which places it in competition with several other audio players including but not limited to Fiio’s X7 ($649) and Cowon’s P1 Plenue ($729). The DAP improves over its predecessor with the inclusion of higher grade resistor and capacitor components which propel it towards the higher levels of resolution and performance. Questyle have gone to great lengths with the design of their product and it certainly shows. Encased in a CNC-machined aluminum body, the QP1R sports a champagne-gold or space gray anodized finish complete with Gorilla glass merged into the anterior and posterior of the device. On the front, the QP1R supports a 43 by 39mm color screen amidst an all-black finish. While not the largest of screens, Questyle have allowed users to enhance legibility by increasing the font size in their latest 1.0.6 firmware release. Further down, users are greeted with the navigation wheel inspired by a ‘spinning CD’ as CEO Jason Wang described it. Adjacent to this are 4 buttons on each corner of the navigation scrolling wheel which represent the home, return and left & right keys respectively. 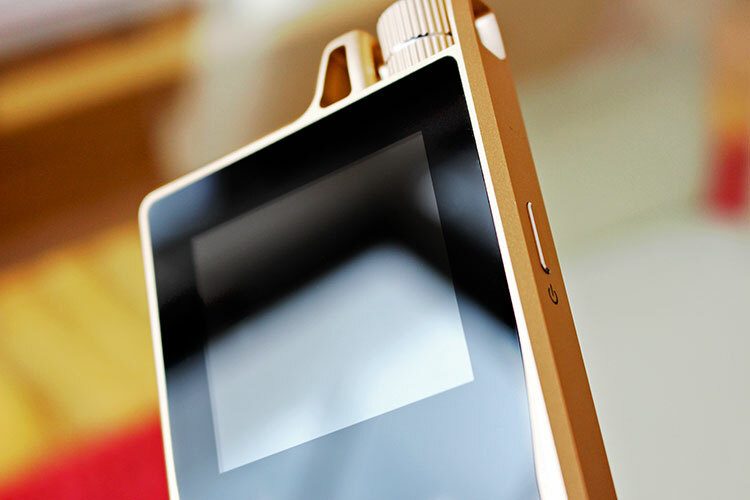 The tucked waist completes the surface of the DAP with a unique but stylish design flair. On the top, Questyle have chosen to implement a luxurious and elegant volume control in the shape of a crown inspired by a high-end watch. Jason Wang says that this implementation was embarked upon for two reasons: the first for an aesthetic and timeless appeal and the second to define the QP1R as a precision instrument. A smart decision on their behalf to not only make their DAP distinctive in a market of metal blocks but also to add a touch of luxury. On the far right of the player rests a dipped line-out & optical output and on the far left, a 3.5mm headphone jack. 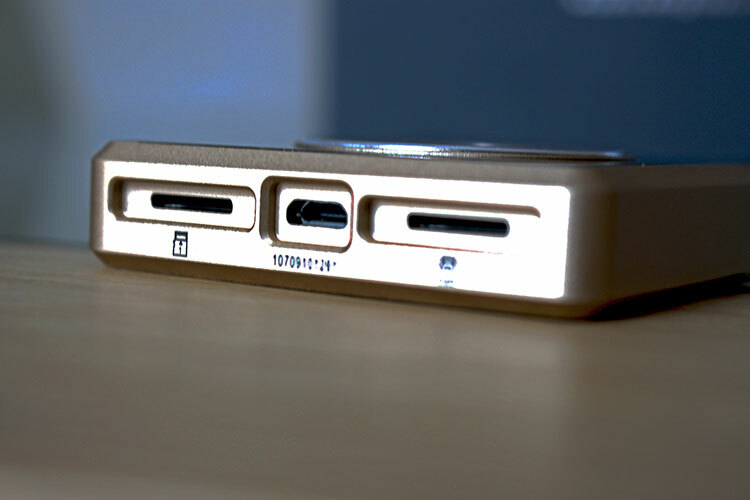 The bottom edge hosts the charging port sandwiched between two micro SDXC card slots. While the QP1R has a 32 GB on-board storage capacity, each micro SD card is capable of up to 128 GB storage boosting the device’s capacity to a total 288 GB. Finally, on the left edge of the player is the single power on and off button. With regards to the weight, the Questyle measures in at a modest 218g. Now while this will not compromise portability at all it would have been nicer to have a slightly reduced dimension and mass to improve ease of use. Having said that, the weight of this product does make it incredibly sturdy and premium feeling to the touch. The QP1R adopts a 2.35 inch 400 x 360 IPS color screen which is embodied within the toughened glass structure. Together with the curvilinear metal and glass combination, the device truly stands out aesthetically. 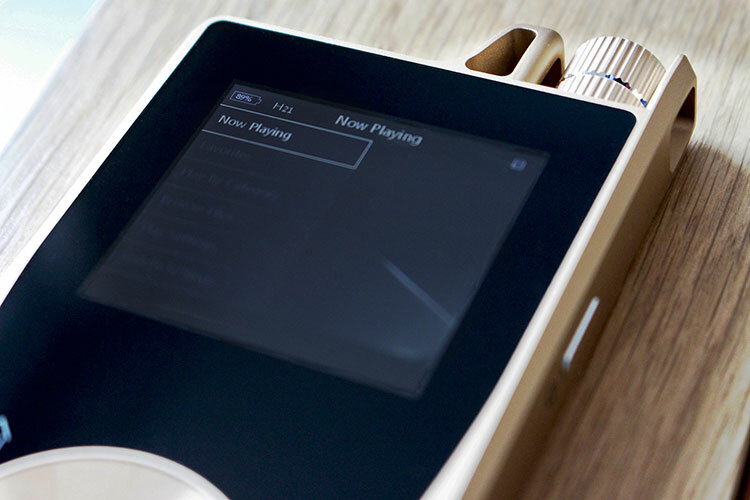 In contrast to the Fiio X7’s larger and capacitive screen, the Questyle QP1R pays homage to the retro iPod design whereas the former towards the modern smartphone era. Both have their advantages but the X7, in my opinion, has better practicalities from a large music collection standpoint. Nevertheless, the Questyle screen is fitting for the look and appeal that the company is going for. The UI of the QP1R is derived from a custom version of Linux which is fluid and smooth without any detectable jitter or lag in the current firmware version. The home menu bears 6 different categories including: ‘Now Playing’, ‘Favorites’, ‘Play By Category’, ‘Browse Files’, ‘Play Settings’ & ‘System settings’. While for the most part, the interface is intuitive, it did take a while to figure out how to add songs to favorites and make new playlists. To do so, the home key must be held on the currently played song and the option to add it to either of the two options can be selected. To change the amping of the player, the ‘low’, ‘medium’ or ‘high’ gains can be designated from the system settings. EQ settings can also be applied from a set of 2 user-defined customizations (but be warned that there will be a 6 dB drop in sound once turned on). The functional navigation wheel is stiff upon initial use but does loosen up a bit with continuous play. Although not the best method of selecting songs from a large playlist, it is a necessary feature to keep up with the retro-style appearance of the QP1r. Perhaps my largest critique of the user interface and to an extent the software is that all of the hardware buttons except the power and play/pause buttons are disabled when the screen is on standby. This means that changes of volume, fast-forwarding and even changing songs require the screen to be turned on. Questyle should take note of this hindrance and incorporate a software update to enable these buttons while on standby to optimize ease of use. 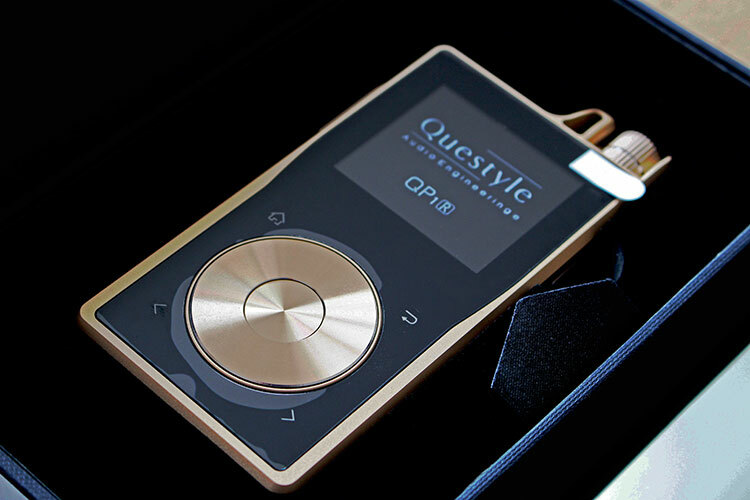 Compared to Fiio X7’s Android-based UI, the Questyle QP1R falls several steps behind. The implementation of a touchscreen and familiar way of interacting with music settings not only smoothens the overall experience but also upheaves the device into the modern era. While Questyle do not want to be associated as a gadget with unnecessary features, I feel a touchscreen could have still been executed without compromising this prerequisite. For what it is worth, though, the minor quirks of the QP1R can be overlooked with time as muscle memory sets in and the whole process becomes second nature. Incorporated within the architecture of the Questyle QP1r is a Cirrus Logic flagship DAC (CS4398) which is said to ‘capture more detail hidden within music’. The chip is able to support the decoding of DSD64 and DSD128 files as well as PCM files of up to 24-bit/192kHz. This is quite a refreshing change to see from the often implemented ESS Sabre chips that many Chinese-based companies employ in their flagship DAPs. Also included is a 3x clock USB asynchronous transmission system derived from the company’s flagship CAS192D DAC which guarantees better stability and more precise operation. Borrowed from their flagship CMA800R headphone amp is a patent-pending “Current Mode Amplification” technology which operates in a pure class A state to allow for more power with ultra-low levels of distortion. These innovations aid the device in achieving a ‘wide bandwidth’ amplification for the best price available. Among the improvements from the standard QP1, the QP1r utilizes higher grade components with a more ‘critical approach’ to drive distortion levels lower whilst promoting a superior quality of sound. The battery of the Questyle QP1R comes in at 3300 mAh which is a bit smaller than the Fiio X7’s 3500 mAh battery and more akin to that of the Fiio X5’s 2nd Generation DAP. Through daily testing, the battery lasts around 9 hours with the use of high and low gain combined and minimal on-screen time. The device takes around 3 hours to charge from the mains but a bit longer through the USB output on a laptop or computer. While the battery is not bad at all, it could have been slightly improved in its capacity; something of which Questyle should consider in a next-gen model release. The Questyle QP1R offers a very refined listening experience with clean delivery and top-class resolution. Notes sound full and fleshed out preventing it from ever sounding clinical or digitally emphasized and without being considered warm or colored. In fact, the QP1r is an accurate beast while still managing to retain a fantastic sense of rhythm and musicality. The Cirrus CS4398 chip, for example, is able to decode bouts of micro-detail and auditory cues to portray an immersive and complete soundscape. 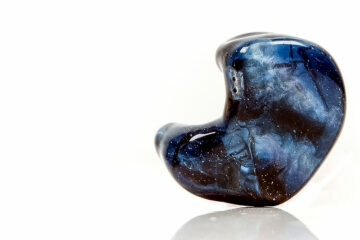 The result being a clear-cut and decisive sound which leaves no stone unturned for the end listener. Testing the QP1r with a plethora of tracks, it was evident to see that the DAP handled everything that was thrown at it. Music sounds clean and cohesive while delivering pure unadulterated harmonies to justify the DAP’s claim as a high-end device. In Jill Scott’s “Love Rain”, bass stops on the dime with articulacy and authority while the overall complexities are handled with resolve and a layered presentation. A rather unfair comparison to the desktop Schiit Mjolnir 2/Gungnir Multibit combination sees that the QP1R is able to maintain a tauter bassline equipped with punch and body while the former’s lower-end is softer and slightly more diffuse albeit more textured and voluminous. In Avicii’s “Shame On Me”, there are excellently defined transients providing the necessary air and space to separate each musical instrument within a highly detailed and involving sonic image. To this end, staging is fantastic; it is not often a DAP is able to produce such a consistently layered and open sound. Having said that, there are some perceived downsides to this DAP’s technical proficiency. For one, the transparent nature of the QP1r is revealing of flaws which mean that poorly mastered or highly compressed tracks are suspect to some harshness and consequent ear fatigue. Secondly, the player is not the smoothest around and thus may not bode well for those seeking for a very warm and lush tonal character. Once you get past the poor quality tracks, however, it is plain sailing from there on in as the QP1r allows details within tracks to shine. Compared to Fiio’s latest android-based DAP (with AM2), the QP1r is clearer and more adept at extracting detail from tracks. While the X7 stays on the neutral-warm category, the QP1r revels in a more neutral-bright affair. As a consequence, the X7 sounds more polite and smoothened next to the QP1r. In spite of this, Questyle have still managed to make their DAP sound full and natural. Both of these DAPs have great staging abilities presenting music in a holographic fashion with the QP1R edging the X7 in separation. While the DX90 has better low-end presence and heft, the QP1r delivers the same frequencies in a tighter and more articulate manner. Across the board, the QP1r is quicker and more adroit in the retrieval of details while possessing better positioning, layering, and separation than the DX90. The QP1r presents a deep black background with the ability to power audio devices from three power settings (low, medium and high). The particular gear tested in this evaluation were the Rock-it Sounds R-50s, Earsonics Velvet, HiFiMAN HE-400S & HiFiMAN Edition X headphones. Each was able to be powered sufficiently with the QP1r also handling full-sized headphones. Both the HE-400S and Edition X used around 35 and 40 clicks out of the full 60 in high gain mode to achieve sufficient volume and headspace. Overall, the Questyle QP1RDAP is an excellent companion which offers outstanding sonics in a durable and yet stylish design. Having said that, the user interface is not the best and would have benefited from a more modern approach akin to today’s smartphones. 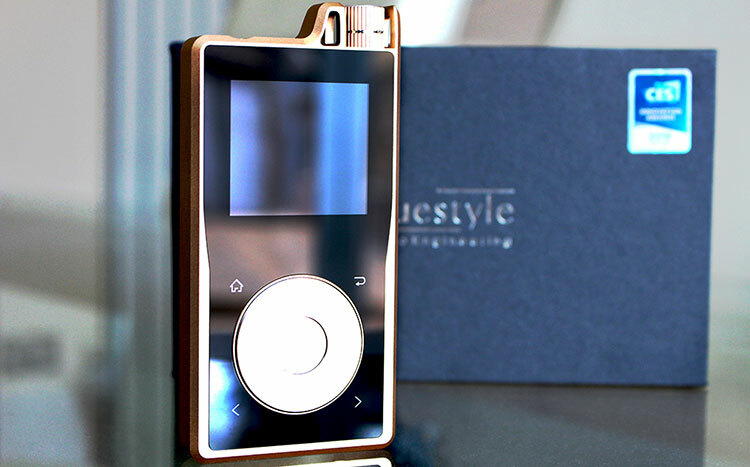 Questyle have chosen to go down a retro-style approach, however, which rests more in line with the design language of this DAP. What impresses me most is that the QP1R continues to sound great through all of its gain settings giving it the much-needed versatility to stand out as an all-in-one solution. At $899 (£745), it is not the cheapest player around but should be a serious consideration for anyone wishing for a great build and an excellent audiophilic sound. Patented “Current Mode Amplification” in headphone AMP, all discrete components, Pure Class A circuit. Thank you so much! so you would choose iBasso DX200 instead of the Sony NW1A? I mean what would you buy?? ok thanks! if you were to have a $1k budget for dap what would you choose? I would pick the Sony because it suits my needs better, you will have to make a decision based on your needs and what I outlined in my first post. which would you pick overall? The Sony is better with sensitive IEMs, better battery life and better Os. The questyle is better with headphones and has more power. does the mojo compare in terms of microdetail? and how does it compare with its bigger brother qp2r (just read the review)? Unfortunately, the reviewer who wrote this is no longer associated with us and may not be able to answer. I think the detail on both will be pretty good, however. Thank you for the review. Are you going to review the next model, the QP2R? No clue, depends on Questyle but we will not turn down the opportunity if offered. How does the QP1R DAP compare to a Rockboxed DX90 ? I own a Rockboxed Dx90 and I’m looking for a significant upgrade. I really dig this review!! I was merely tryin’ to help when I noticed “Q1PR” in your SEO snippet when B posted the review on the QA Facebook page!! Just trying to get your 6!! I LOVE my QP1R – its the reason I went to work for QA for awhile!!!!! + I’m LOVIN the 600i! I’ve been runnin my OG Questyle Q192 for days – in preparation of finally getting the 600i as I’m writing about it for Positive-Feedback – and man is this thing exquisitely built (as ALWAYS w/ Questyle), and its synergy with a multitude of cans is AMAZING! Pumped to see how you’re gonna feel about it. oh man – the QP1R is the only DAP I have that can drive my HD-800s without any bricks attached to it!! The 600i is blowin’ my mind w/ my ENIGMAcoustics Dharma D1000s, and my new Teak E-MU cans!!! I have one and love it to death. The UI gets the job done, no complaints here. It runs my HD800S’s just fine. I have a LOT of gear in the house, but this and my Sennheisers are now my preferred way of listening to music. Don’t forget to get an optional leather case – makes it much easier to carry around and protects the unit. I’m told it has a great synergy with the Ether cans. I’d love to hear it with the new Ether Flow models. Glad that you enjoy it Raptor. Definitely is a killer of a DAP with many great pairings. I never thought it would be so much fun to be ‘unattached’ to a big rack of gear, but it is. It’s especially convenient for bed-time listening. It’s the only DAP that drives my HD800 without a brick of an amp attached to it! !